have been producing only organic products. All of our brands mix the excellence of the product with the organic total garantee in the ingredientes used. Companies that for over 30 years have been producing only organic products. 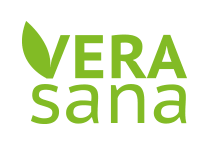 German company and pioneer of the organic farming, founded in 1987 to develop organic cosmetics based on 100% natural ingredients. The central focus of lavera, from the beginning still remains the company’s goal: diversification and internationalization. 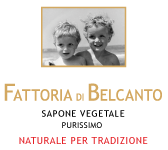 Was founded in Tuscany, in order to trasform the chemical componet established in the classic soap. The company’s claim is ”Natural for tradition”, to restore an old need: the Nature. Our value is back to the simplicity of formulations and raw materialsin order to have a list of few and genuine ingredients. One of the most important brands of the company Léa Nature into the Large Distribution. Beauty organic certified products. 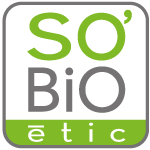 All products SO’BiO étic mix the excellence cosmetics with the organic total guarantee of the ingredientes used. High-quality and organic ingredients grown in France. Extracted at 1850m depth. The water has been filtering for over 40,000 years through underground rocks making it rich in minerals. 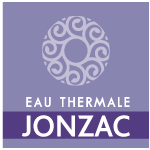 Minerals give the water regenerating, soothing and anti-inflammatory proprieties. Benefits are clinically tested. Skin care lines for all types of skin. The first brand of Anti-aging Skin care, with selected and combined organic Argan oil extracts with anti-age, moisturizing and revitalizing properties. Luxury for your skin. Lift’Argan has selected extracts already known to the Moroccan women. Thanks to an excellence R&D departement, such ingredients have been turned into on organic cosmetic line. The first organic sun care products able to protect and smooth the skin with mineral filters, vegetables oils 100% natural derived from an organic agricolture and Aloe Vera. 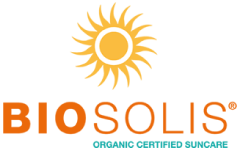 Biosolis is constantly looking for ingreedients and solutions which provide protection, safety and respect for the environment.  No white effect. Since 1989, it’s the first brand regarding women’s pads.  Company is committed to providing organic and natural solutions for personal care. 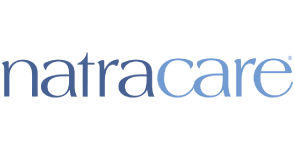 Natracare uses only organic and natural materials that meet the highest organic, environmental and biodegradable standards. Natracare was the first alternative to the conventional woman’s pads. 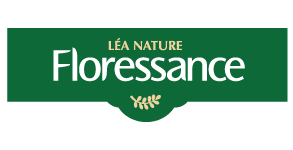 Brand of company Léa Nature, was introduced in the market in 1995. Today, it is the widest range of organic food present in the French market. With more than 400 products cover every meal of the day. 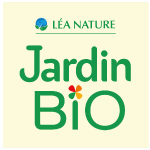 Since 2009 Jardin Bio is carrying on a policy of relocation of organic sources. Today, it is the widest range of organic food present in the French market. With more than 400 products cover every meal of the day. 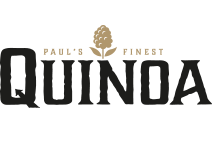 Is a Dutch company focused only on Quinoa as basic ingredient of its products. The range includes certified organic, gluten free and vegan ready-meals and snacks.  The Product lines are carefully selected from production to distribution. Distribuited in over 12 countries. Brand of the company Vitagermine, organic food specialist for child since 1996. 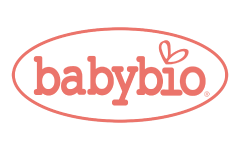 The entire range Babybio is Made in France, with a careful selection on raw materials used. The company chooses a policy of new recipes, removing the major allergen sources, including gluten, milk and eggs. Is a Dutch company focused only on Quinoa as basic ingredient of its products. The range includes certified organic, gluten free and vegan ready-meals and snacks. The Product lines are carefully selected from production to distribution. Distribuited in over 12 countries. The Brand was introduced in the market in 2011. The range of organic certified supplements comes in various formats: tablets, capsules, herbal teas and new format to drink it. Product lines based on ingredients carefully selected. Distributed in 32 countries of the world. Brand of the company Léa Nature, is considered the most trusted brand of House Cleaning products in the market. The goal was and is producing products made with traditional and natural ingredients. 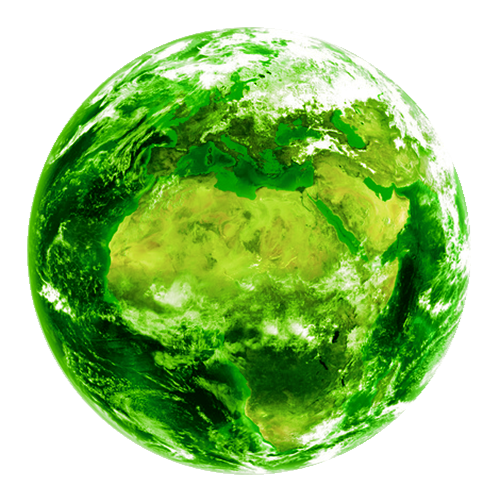 Biovie offers an alternative to conventional detergents to protect health and environment. The Brand was introduced in the market in 2011. The range of organic certified supplements comes in various formats: tablets, capsules, herbal teas and new format to drink it. Product lines based on ingredients carefully selected. Distributed in 32 countries of the world. Brand of the company Léa Nature, is considered the most trusted brand of House Cleaning products in the market. The goal was and is producing products made with traditional and natural ingredients. 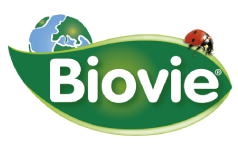 Biovie offers an alternative to conventional detergents to protect health and environment. Based in Sweden, these toothbrushs are made in bamboo and are distributed internationally. 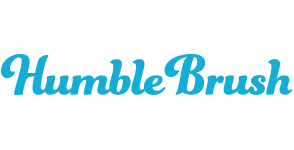 Humble Brush founded the “Humble Brush Smile Foundation e partners”, a Non-profit organization which makes children in need joining in a comprehensive preventive oral care program, thanks to every toothbrush sold. Toothbrushes for children and adults. 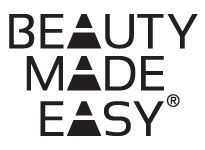 The Beauty Made Easy brand is a Danish company, founded in 2014 by a mother and daughter with innovative ideas. Brand strictly focused on Natural origin ingredient formulations inspired by the Scandinavian forest. E’lifexir brand by Phergal Laboratorios, welcomes to the next generation of natural body care products. Product lines certified by Ecocert, dedicated on every individual need: from fitness to anti-stretch marks and bodylift. Florassance is phytotherapeutic brand with 20 years of experience oriented towards the world of essential oils. Wellbeing of face, body and hair is the aim and the product range is 100% natural and Ecocert certified. E’lifexir brand by Phergal Laboratorios, welcomes to the next generation of natural body care products. Product lines certified by Ecocert, dedicated on every individual need: from fitness to anti-stretch marks and bodylift.